Welcome to the Lapidus International Summer Journal. 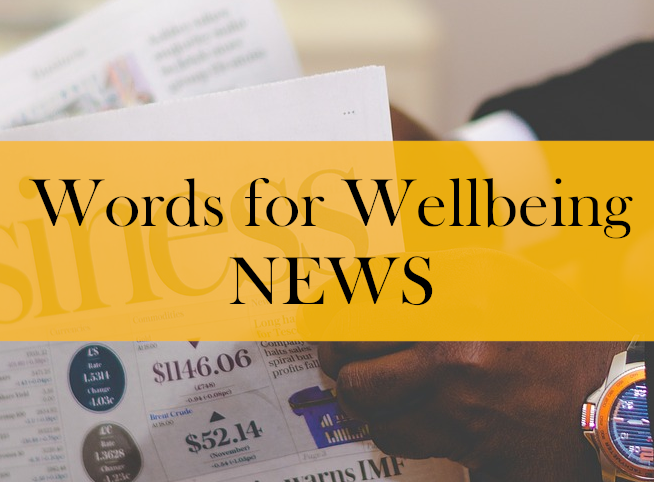 Once again we have some great articles and features from our talented members and colleagues about words for wellbeing, and all that it encompasses. It really is an international journal, with people from all over the world contributing their thoughts and words. "the words for wellbeing association"